After a short off-season and an intense winter testing programme, The Formula One World Championship gets underway this weekend at Melbourne’s Albert Park circuit. Excluding 2006 and 2010, when Bahrain hosted the event, the Australian Grand Prix has formed the opening race of the World Championship since moving to Melbourne from Adelaide in 1996. The inner city suburb of Albert Park is located 3 km south of Melbourne's central business district. The easiest way to access Albert Park is to use the tram system that operates from central Melbourne. Located on the fringes of Albert Park in South Melbourne, Coppersmith is a 15-room boutique hotel with a bistro, bar and rooftop retreat. ​Hidden just behind the bustling Chapel Street, House of Hoi An boasts delicious and authentic Vietnamese food with a difference. It’s also only a short walk from the Albert Park Circuit. ​Located on the top floor of the old Melbourne Steamship Co. building, the recently reopened State of Grace is a rooftop bar with killer city views. ​The City Circle tram is a free service and offers a good introduction to the heart of Melbourne’s central business district taking in many of the city’s attractions. A recorded message on the early-model trams explains the sites you are passing, along with a little of their history. Yarra Valley. Enjoy top wines and magnificent scenery while exploring one of Australia’s principal wine regions. Great Ocean Road. 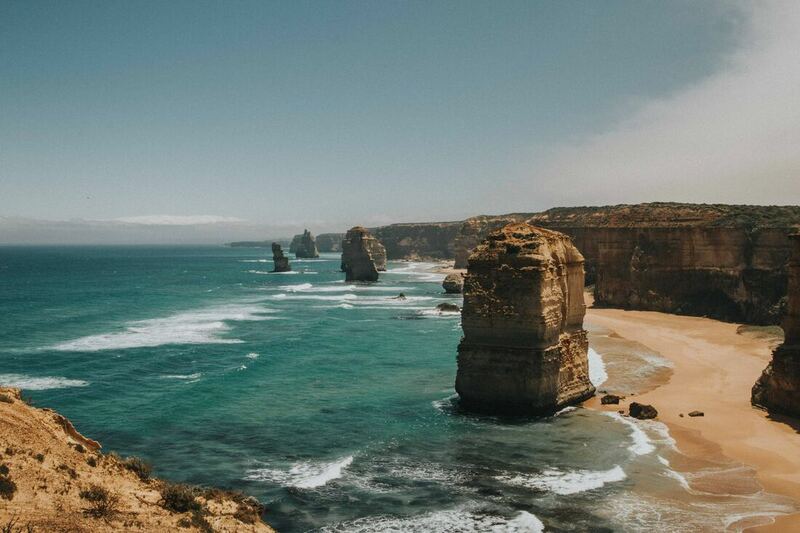 Travel the length of the Great Ocean Road passing towering limestone cliffs, sweeping white beaches and stunning forest scenery.